You are here: Home / News / MSN Ownership / The winter tyre diaries: should I change my tyres? 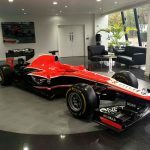 The winter tyre diaries: should I change my tyres? Is changing your tyres for a set of winters an unnecessary expense in the UK? Or should they become a legal requirement, like they are in some European countries? 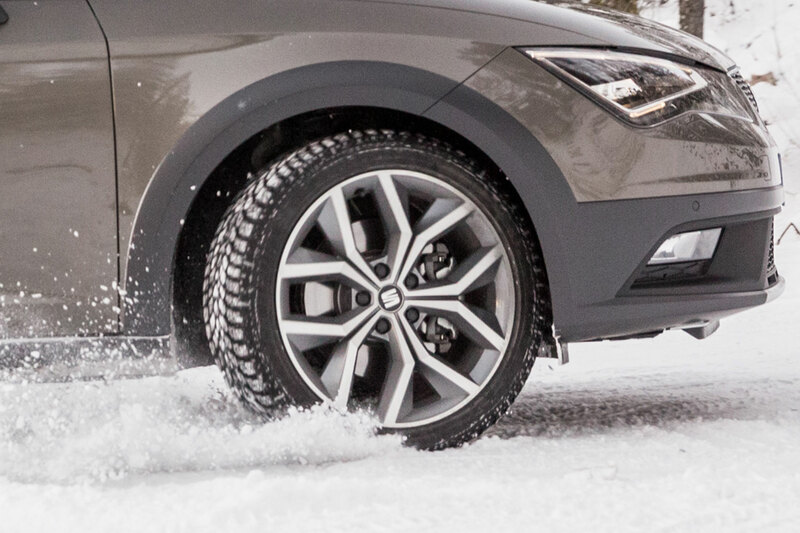 Tyre manufacturers tell us that stopping distances of cars shod with winter rubber are cut by up to 11 metres in temperatures below 7C, meaning we don’t need extreme weather to notice the difference. But, a spare set of tyres is expensive, and it can be a real hassle swapping over. We asked tyre maker Falken to put its money where its mouth is, and a set of four Eurowinter HS449s promptly arrived at the Motoring Research offices. Our plan is to give an honest, unbiased opinion of whether winter tyres really are worth the money, or whether they’re an unnecessary expense. We’ll be updating the winter tyre diaries regularly over the following six months, as we seek to decide whether, in real life conditions, on UK roads, are winter tyres a worthwhile expense? Kwik Fit offers a “tyre hotel,” meaning your tyres can be stored at a central facility over summer, and then swap them over when the weather changes. This makes it easy – you can book an appointment online, and it’ll take less than an hour to change the tyres over. 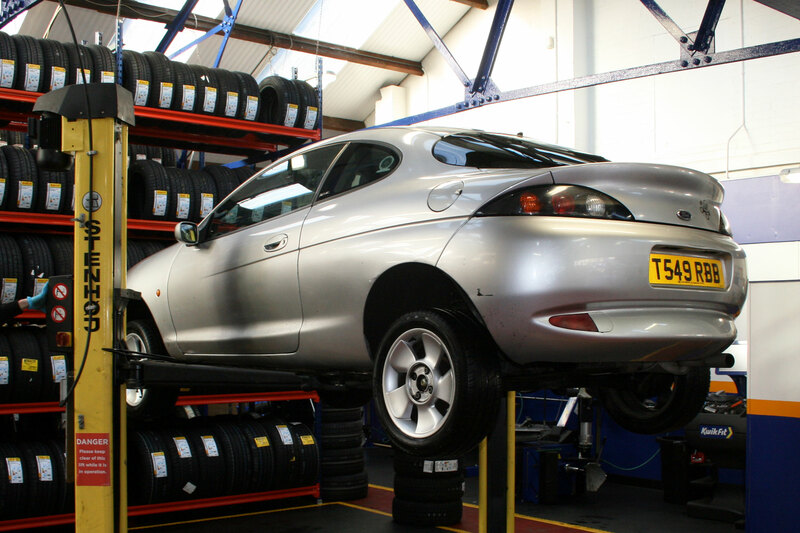 While we were having our tyres fitted to our trusty Ford Puma at our local branch in Harpenden, fitter Matt told us he’s seen an increase in the number of cars fitted with winter tyres, even in the built up South East. So our car won’t be the only one in the village equipped with winter tyres. How will it get on when we have a cold snap? Will we get to try them out in snow? 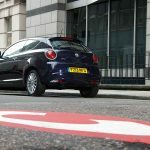 We’ve all read the facts, but let’s find out how good they really are in everyday driving in the UK. https://www.motoringresearch.com/wp-content/uploads/2014/12/winter1-1.jpg 1306 1960 Andrew Brady https://www.motoringresearch.com/wp-content/uploads/2018/12/mr-top-motoring.svg Andrew Brady2014-12-16 10:42:442014-12-16 10:42:44The winter tyre diaries: should I change my tyres?